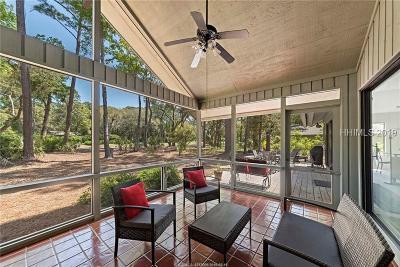 Are you looking for a golf view? 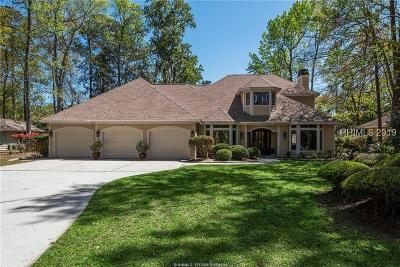 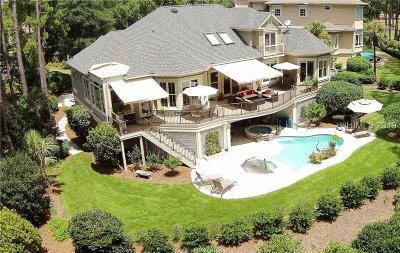 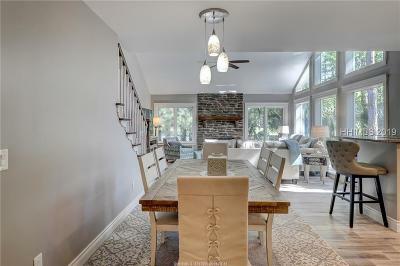 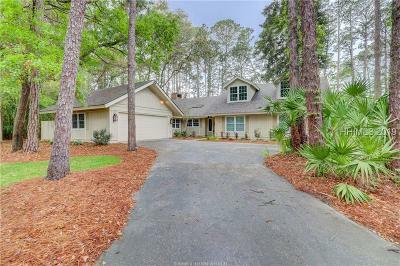 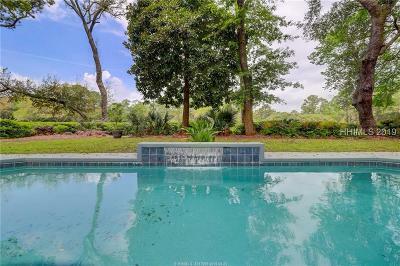 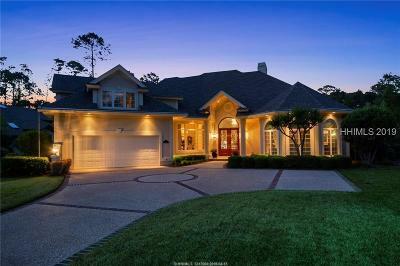 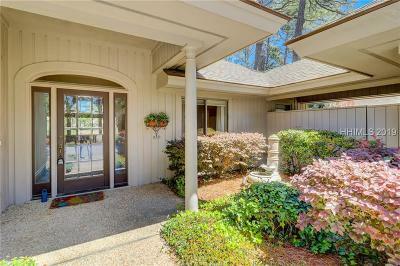 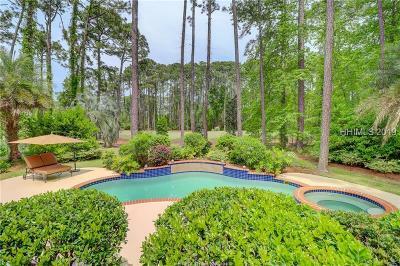 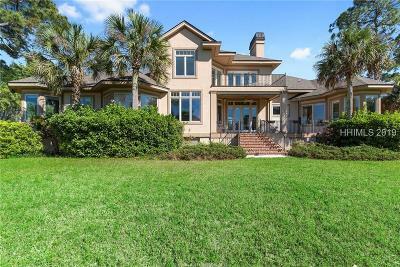 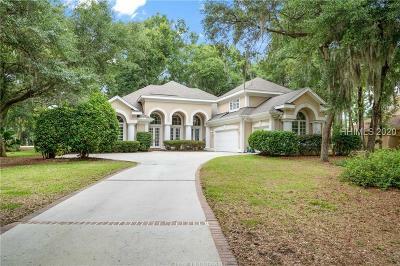 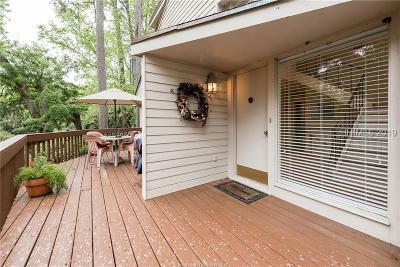 In an effort to simplify your search for a home for sale with a golf view these homes in Bluffton and Hilton Head all offer a golf view. 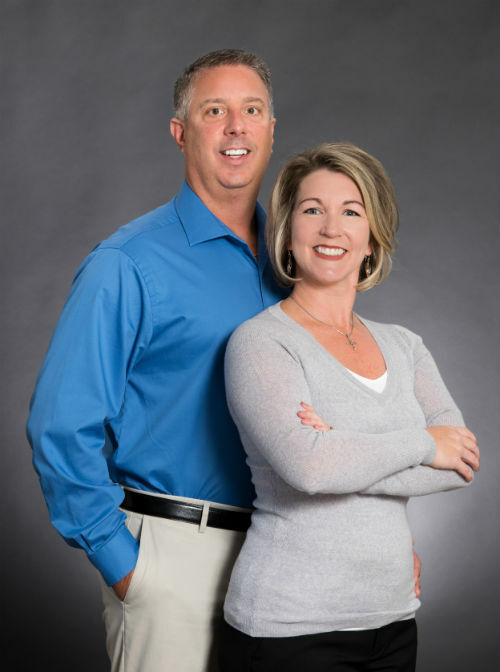 It is never to early to contact us so we can assist with your search and make it even easier. 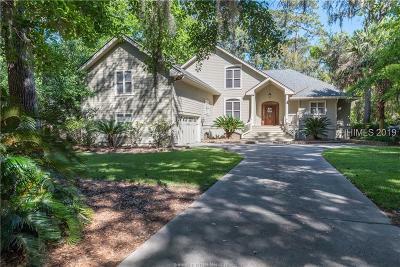 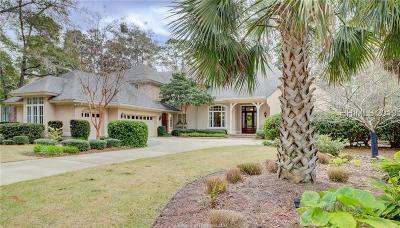 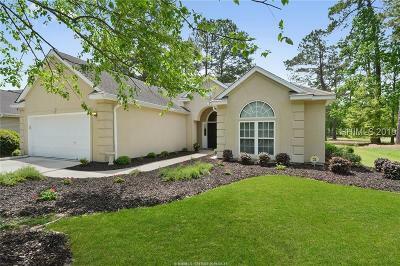 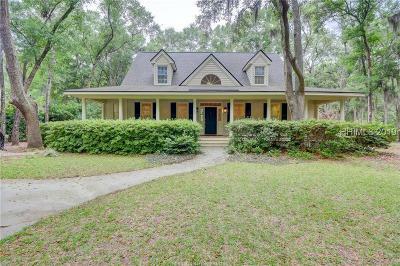 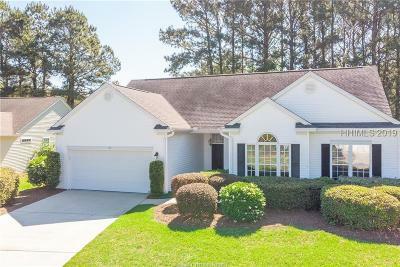 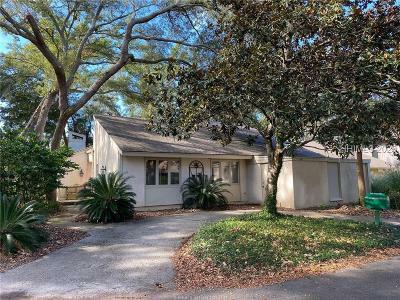 You can browse these Lowcountry listings and see what homes work for you. 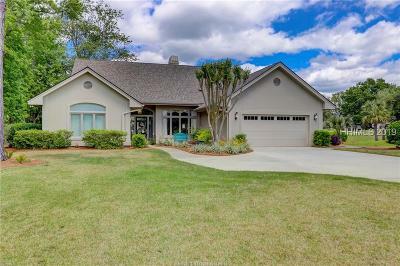 Homes For Sale with Golf Views.